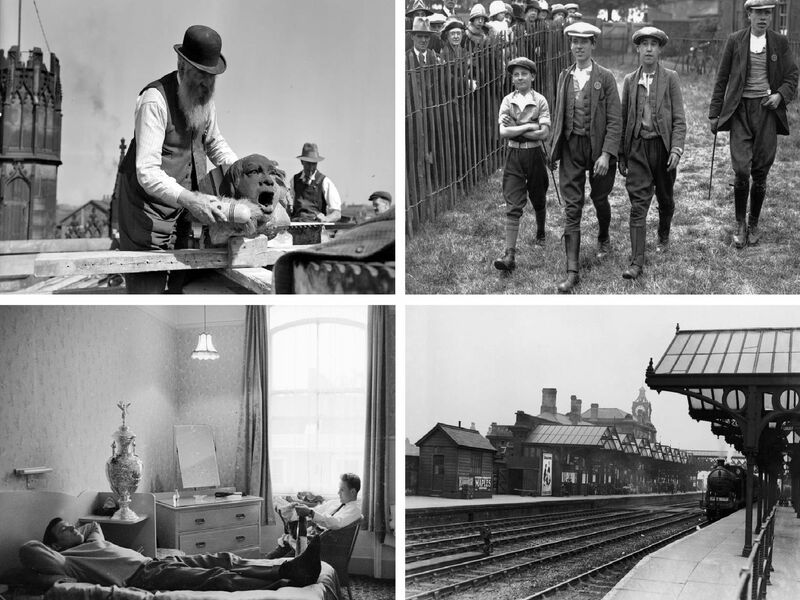 Today we turn back the clock to showcase how Wakefield has changed down the years. A warder at Wakefield Prison. Herbert Sutcliffe, the famous Yorkshire and England cricketer took part in a National Service recruiting campaign at Wakefield. Children at a school in Hornsea On Sea, built and furnished by Wakefield Authority to enable children to visit the sea side without missing school. The fee costs thirty shillings for three weeks. Inmates training to be cooks in the kitchens at Wakefield Prison.